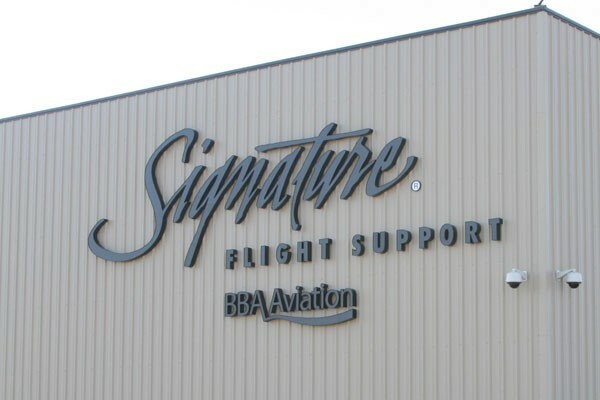 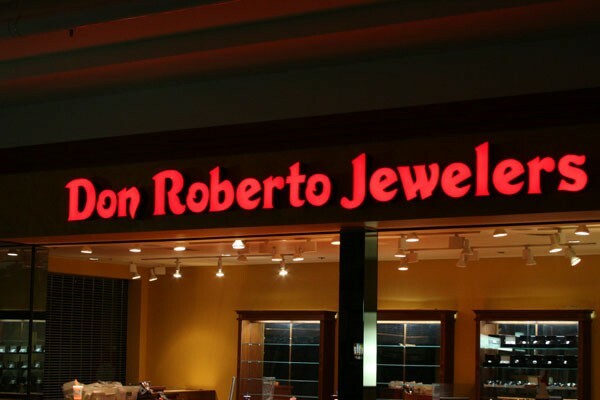 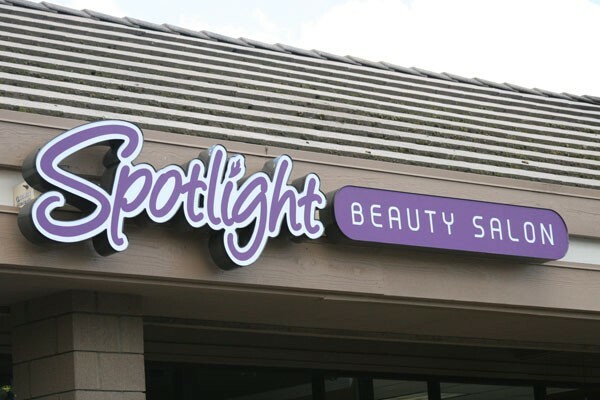 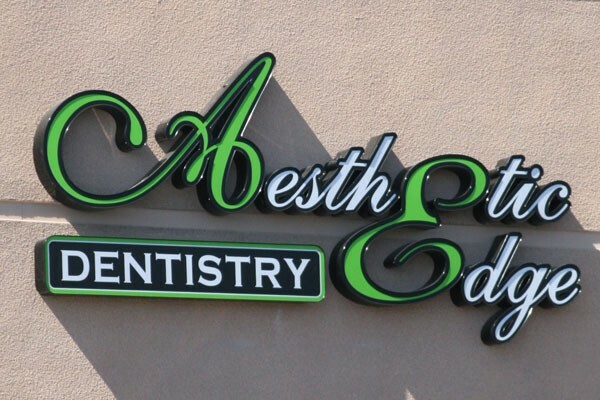 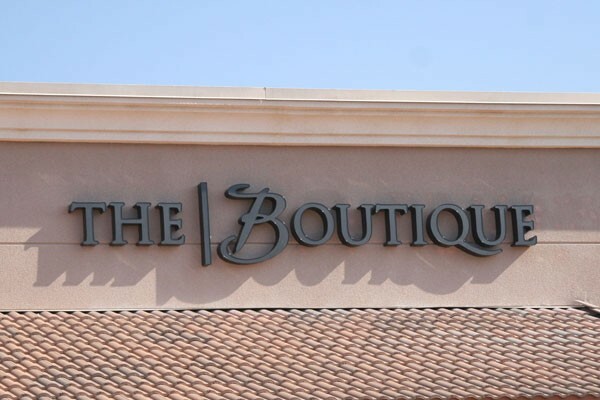 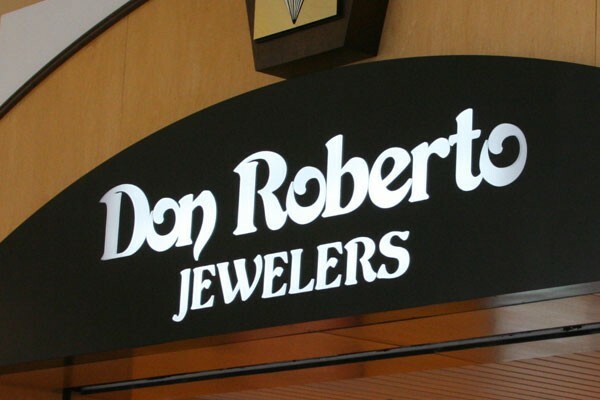 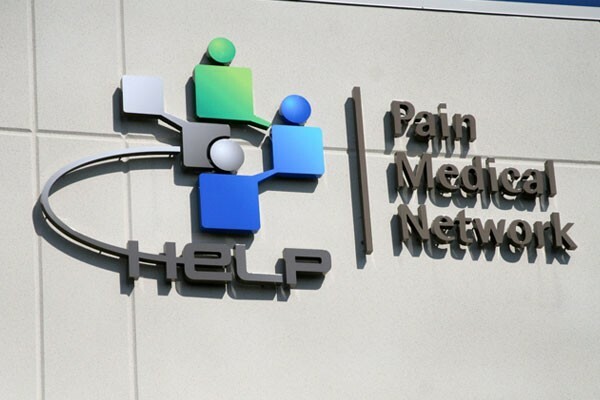 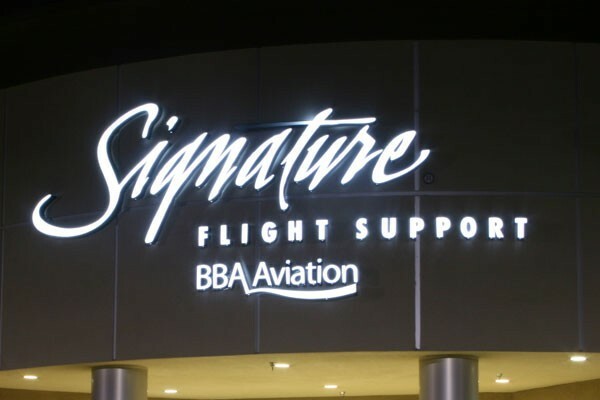 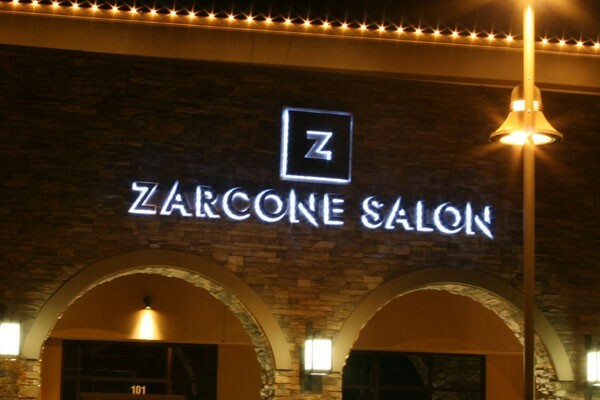 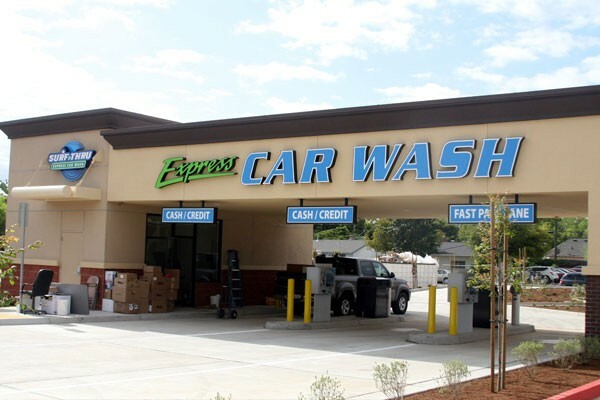 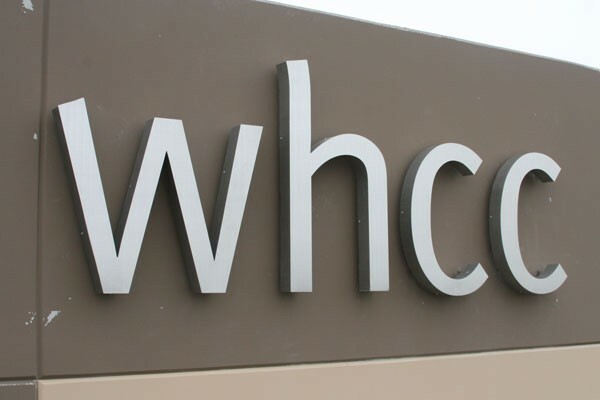 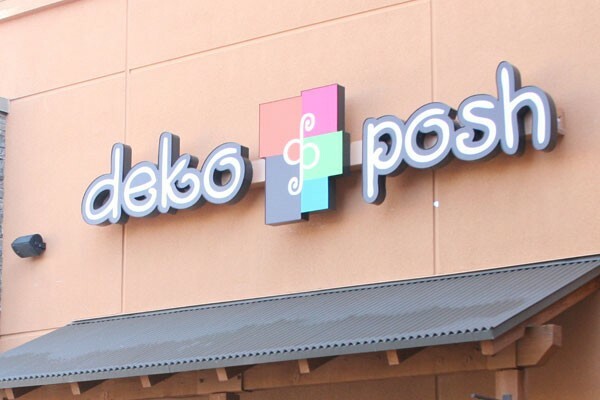 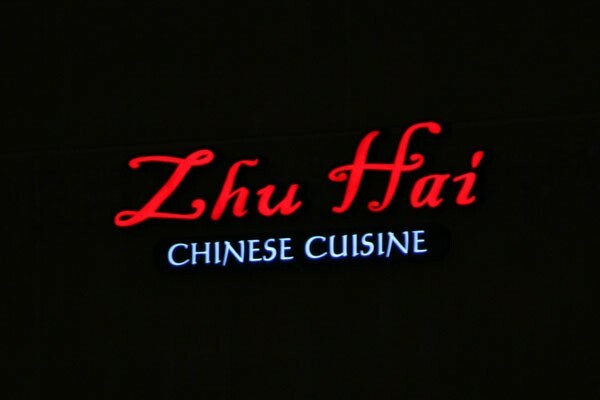 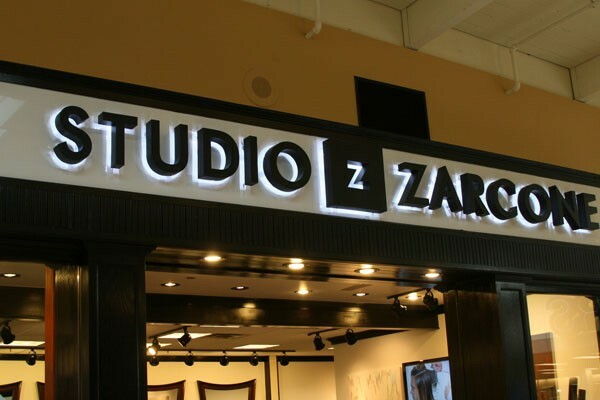 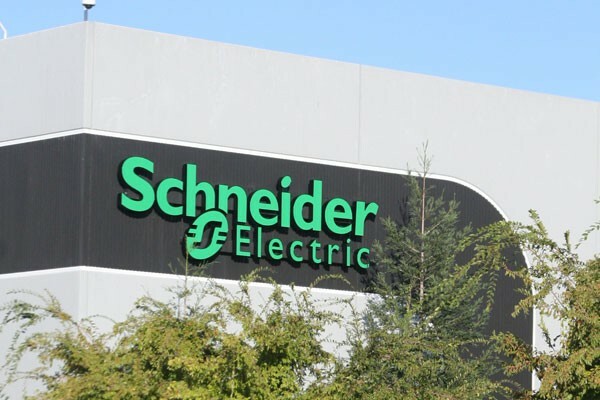 Illuminated Channel Letters: A highly custom form of signage, channel letters bring a uniqueness that emphasizes a company’s logo and style. 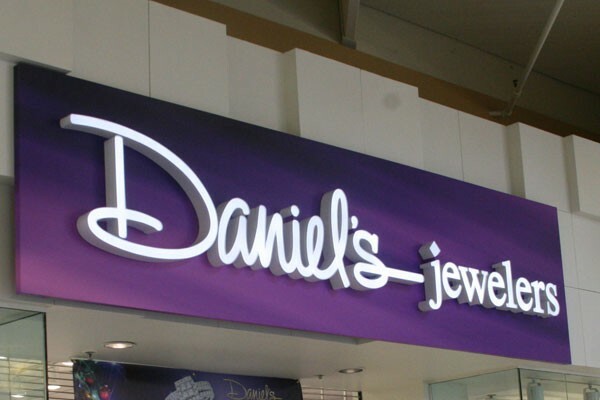 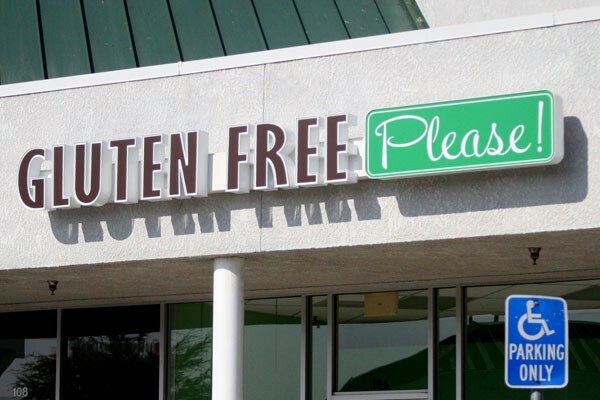 With each logo and letter being individually crafted, the detail of these signs command attention. 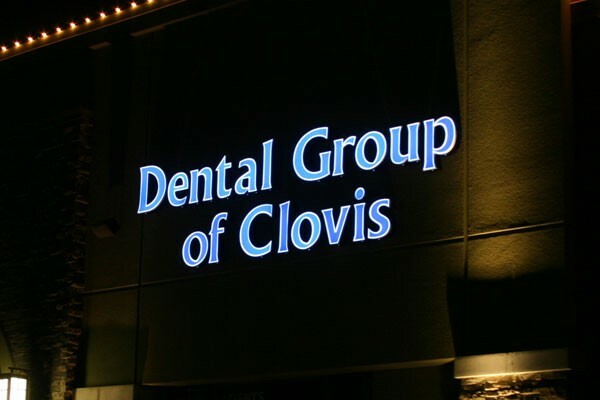 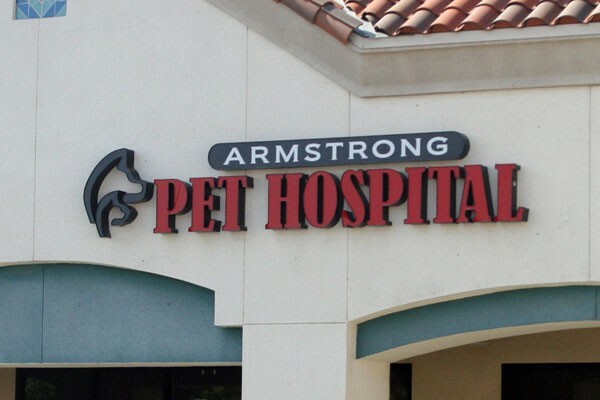 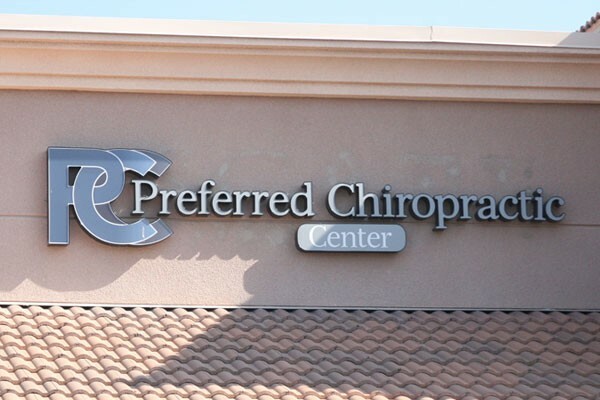 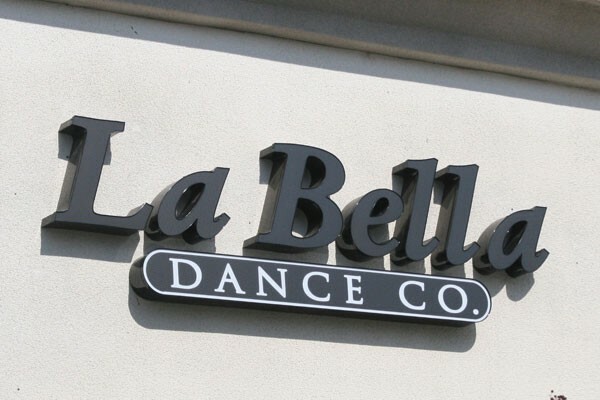 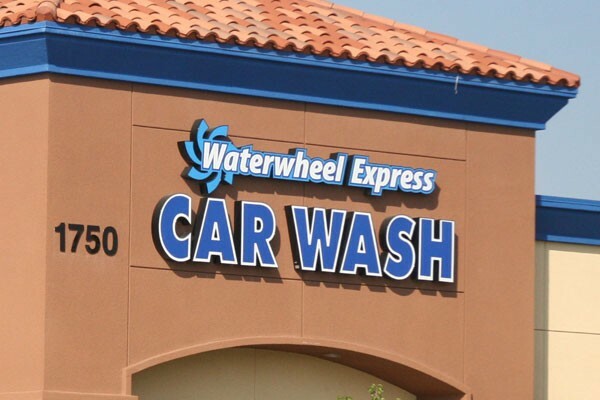 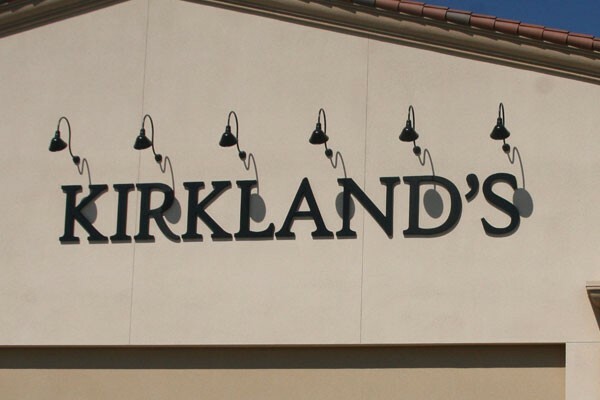 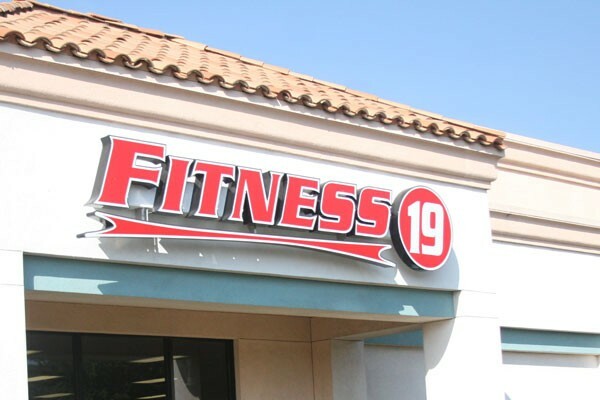 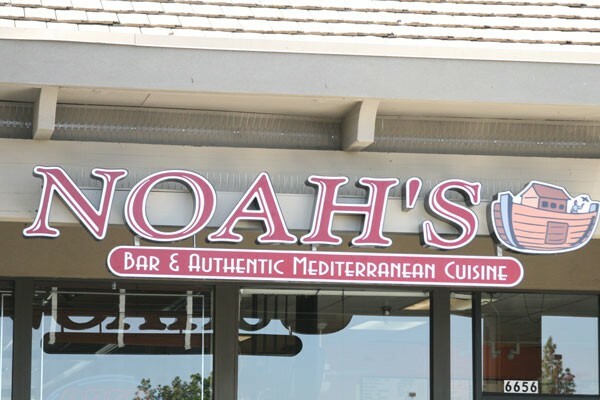 These letters are extremely bright and durable even through years of abuse in the central valley heat, through the use of new LED illumination technology.